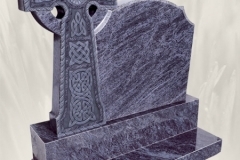 The McGroarty name is synonymous with headstones in Donegal and surrounding counties. 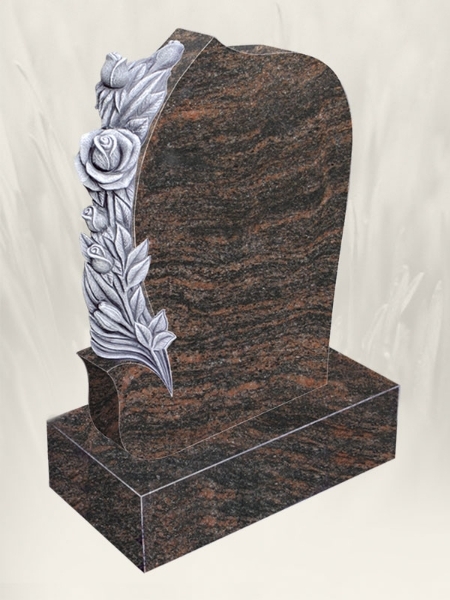 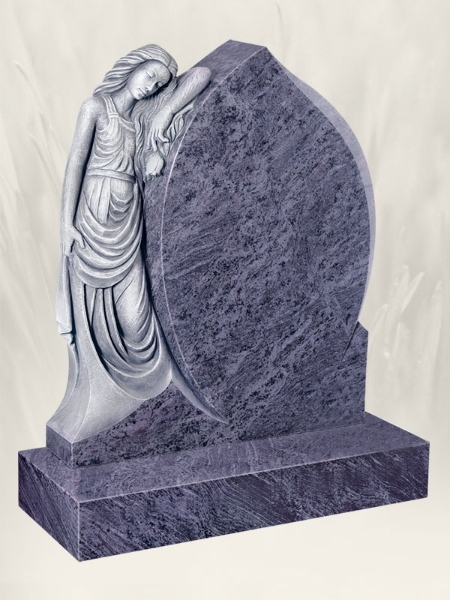 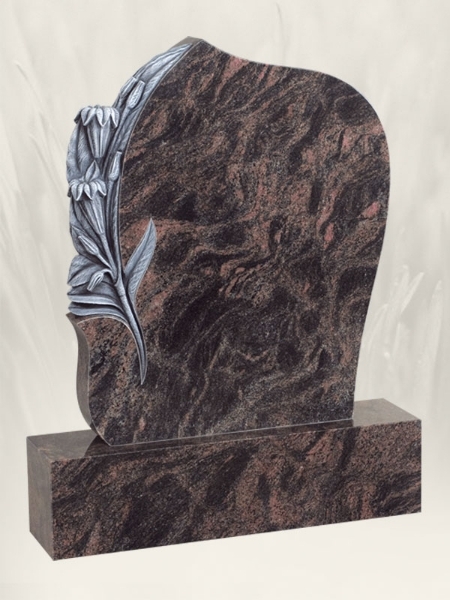 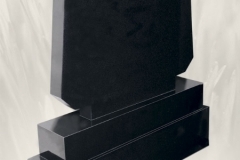 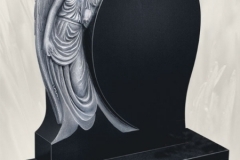 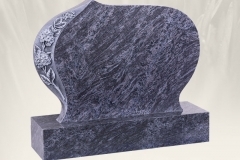 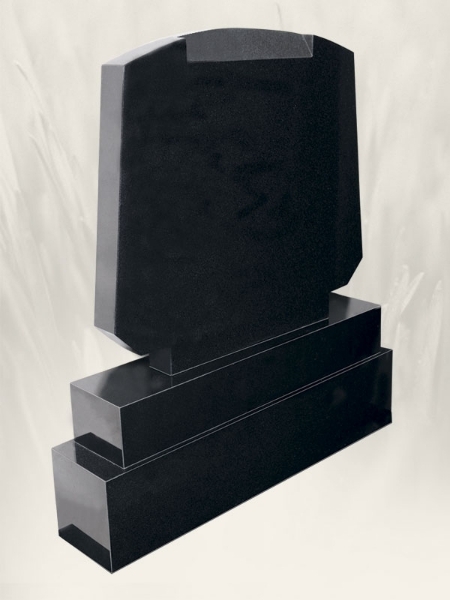 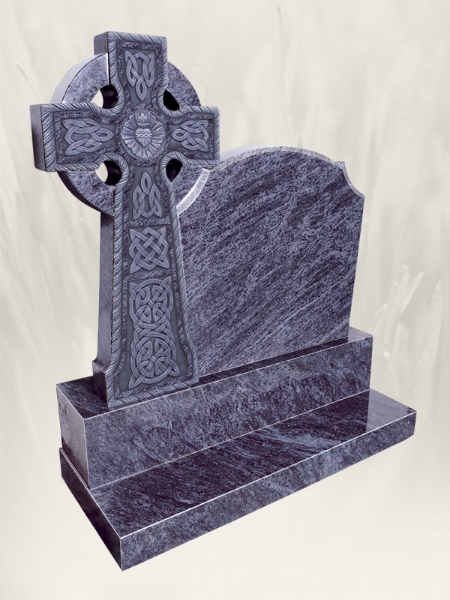 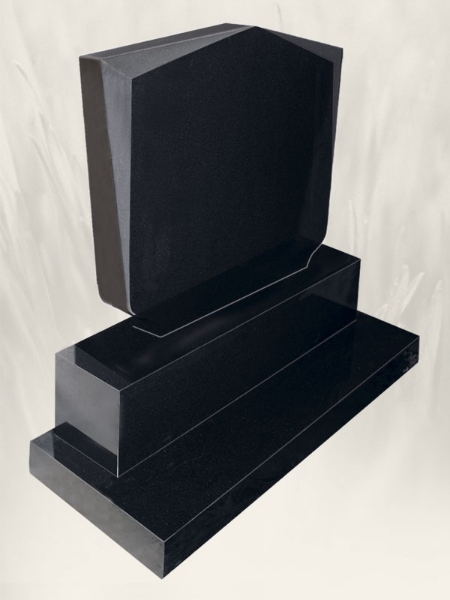 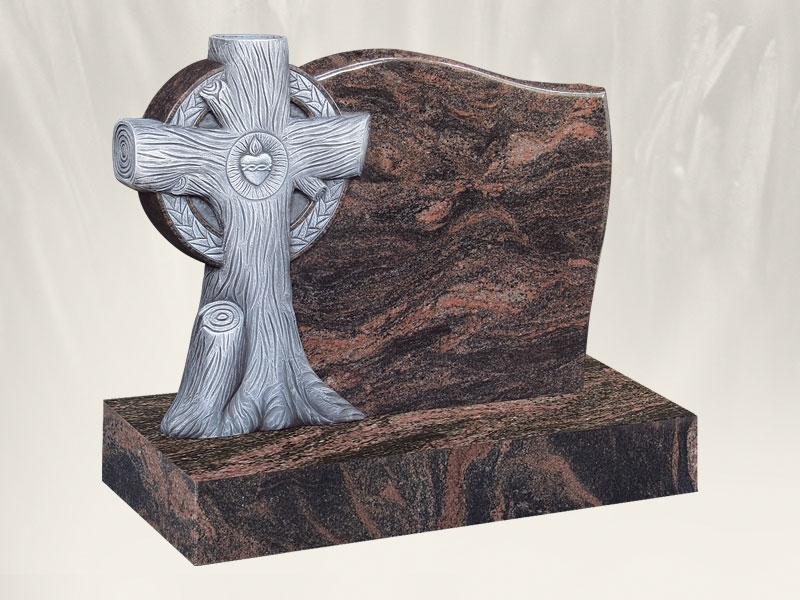 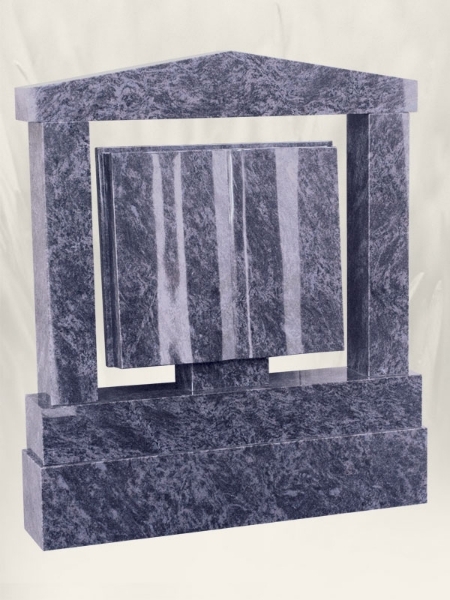 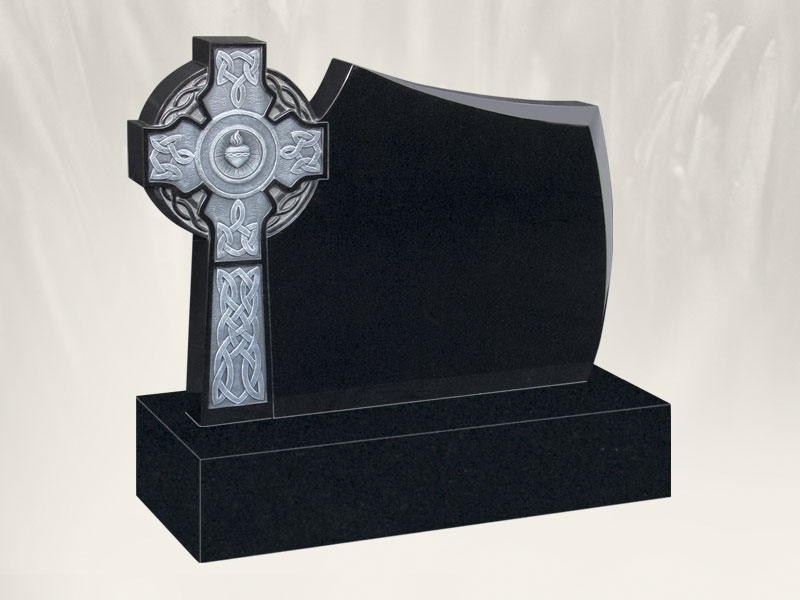 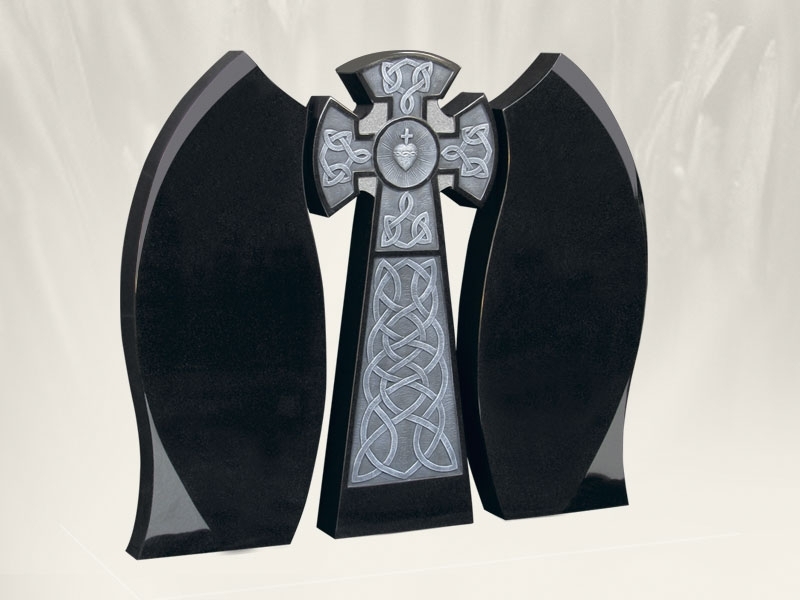 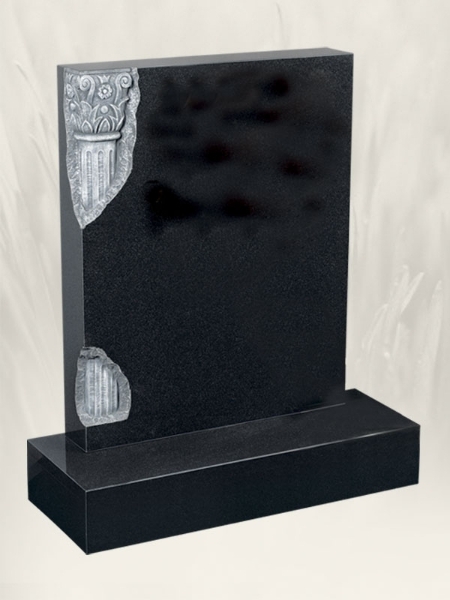 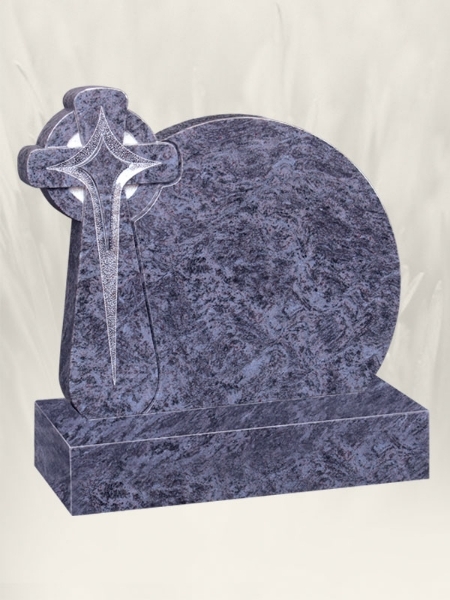 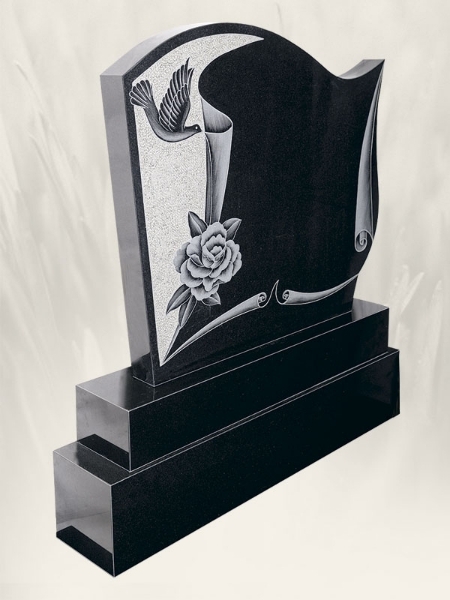 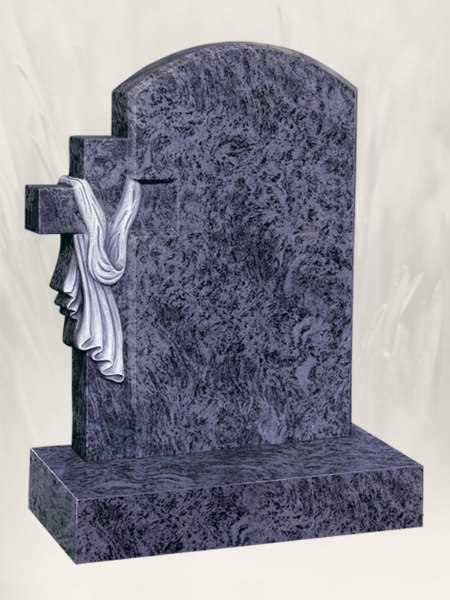 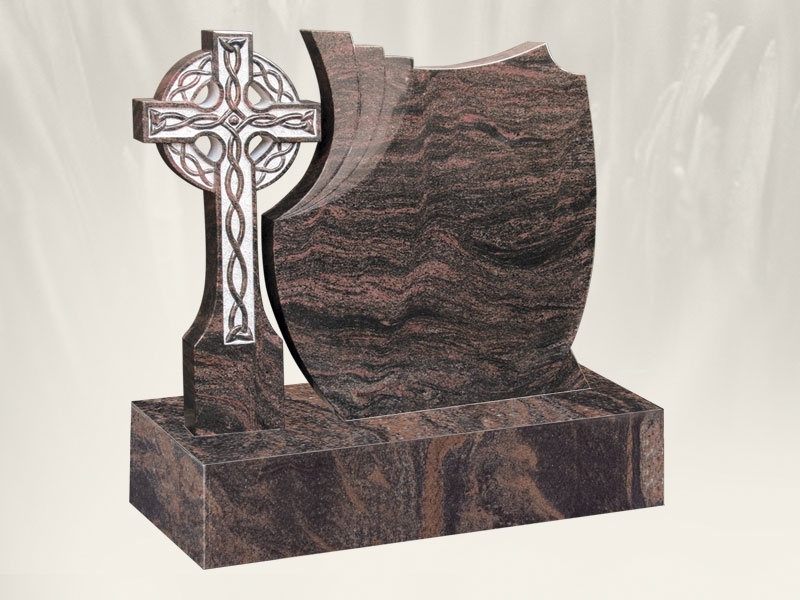 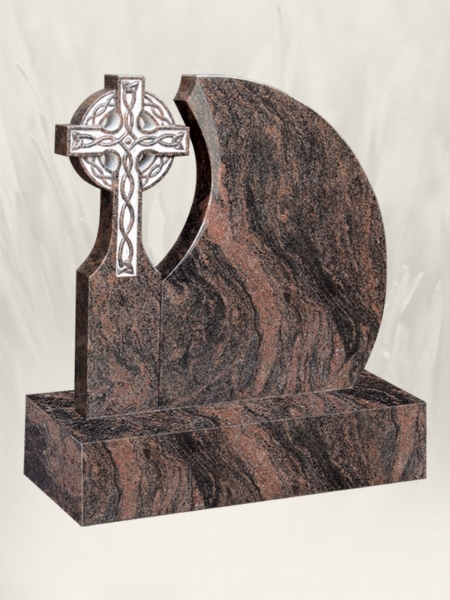 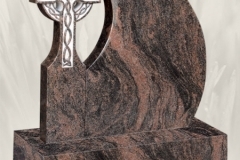 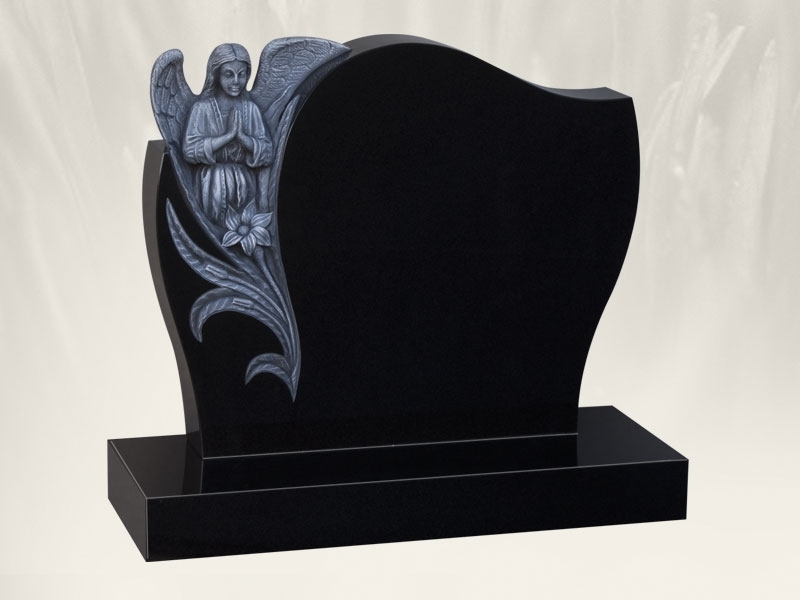 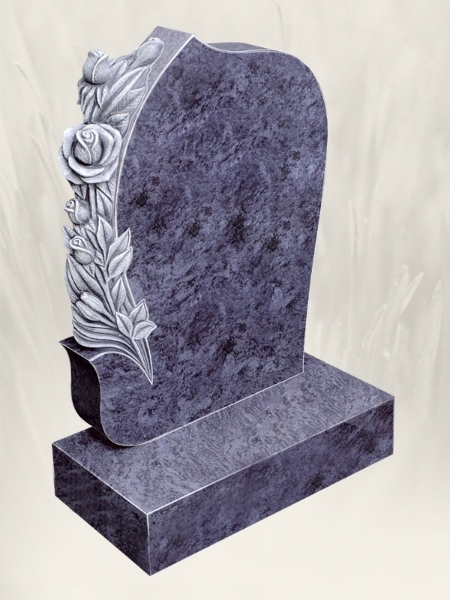 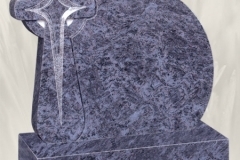 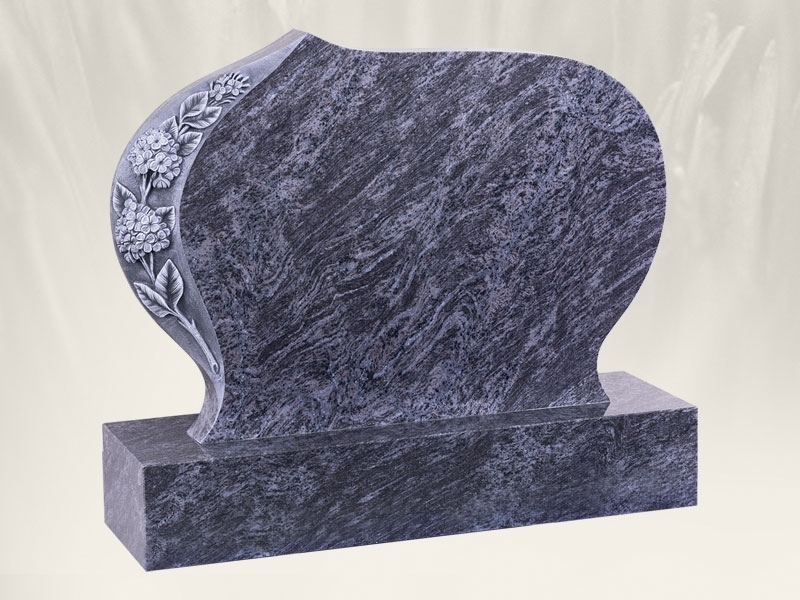 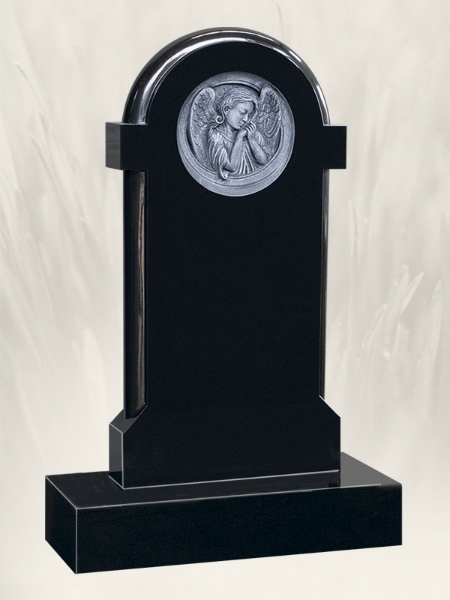 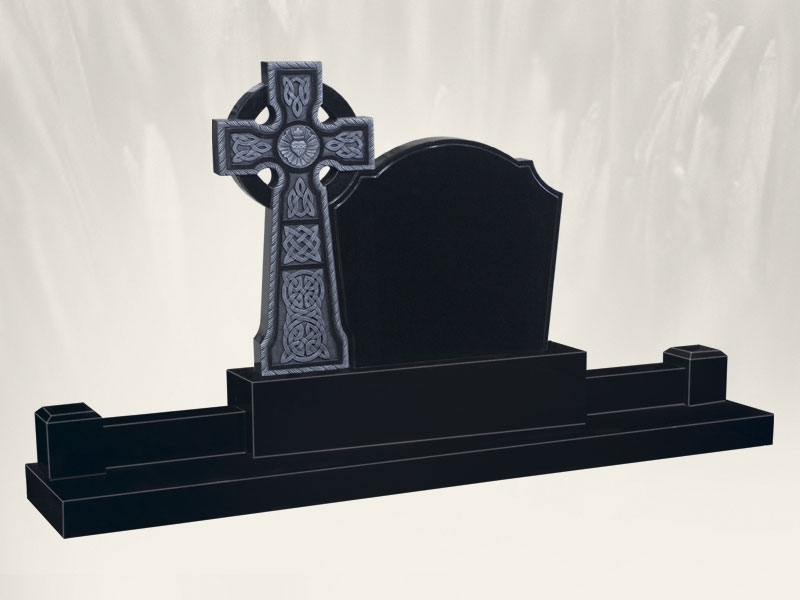 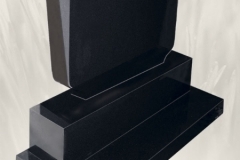 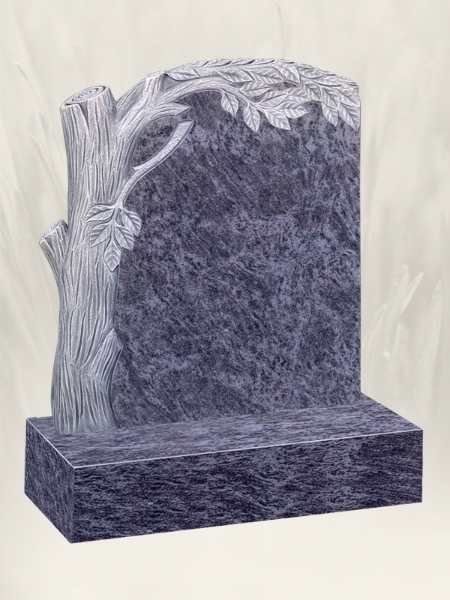 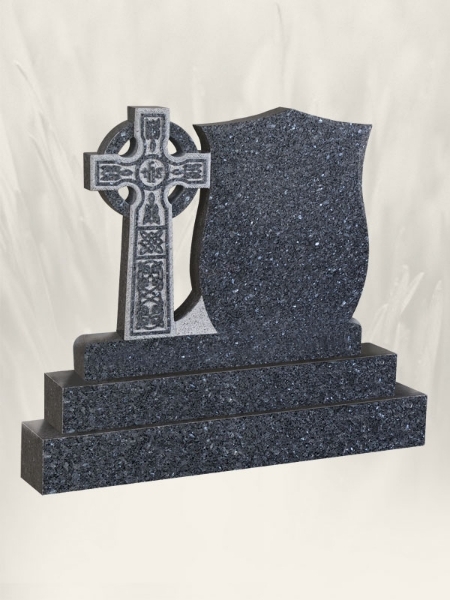 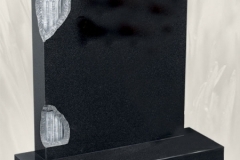 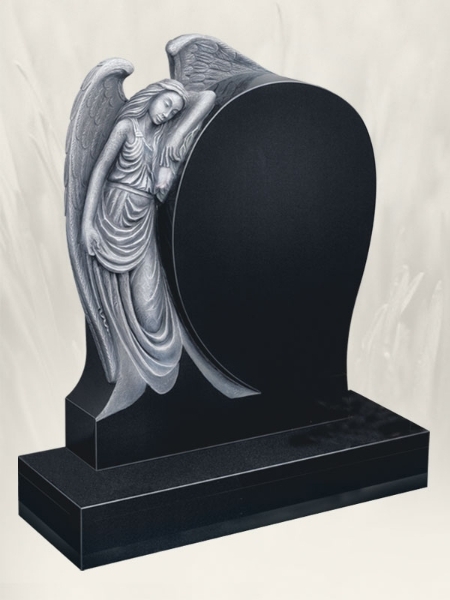 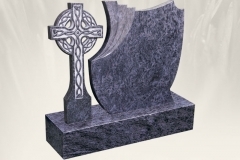 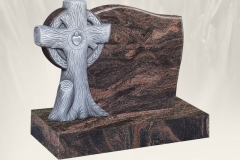 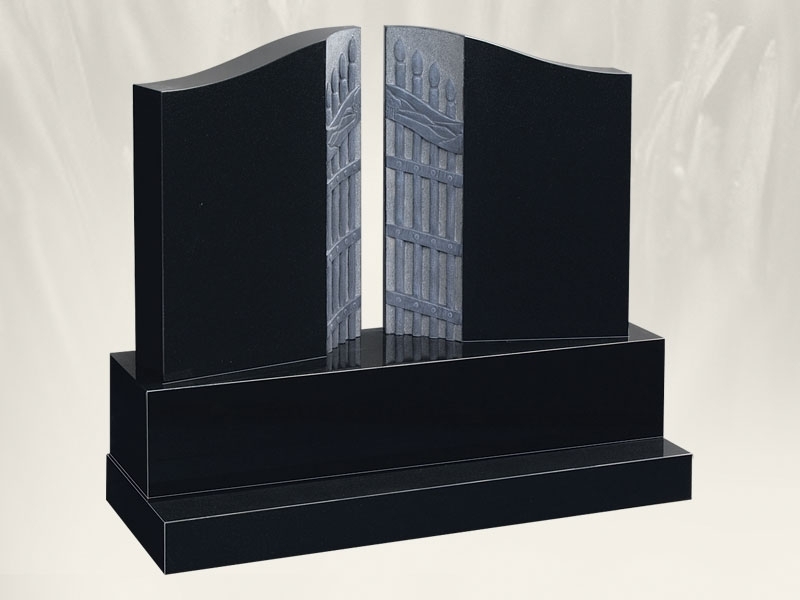 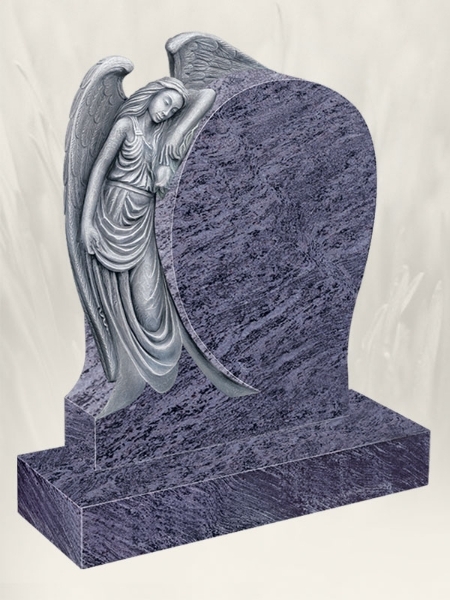 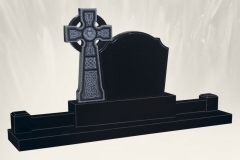 McGroarty Monumental Sculptors have the ability and experience to design and manufacture a wide variety of headstones using sandstone, limestone, granite and marble – no job is too difficult, too big or small. 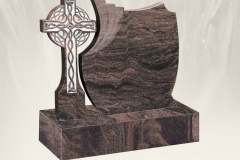 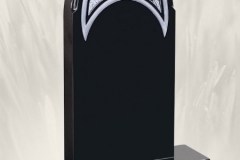 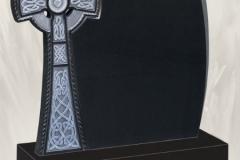 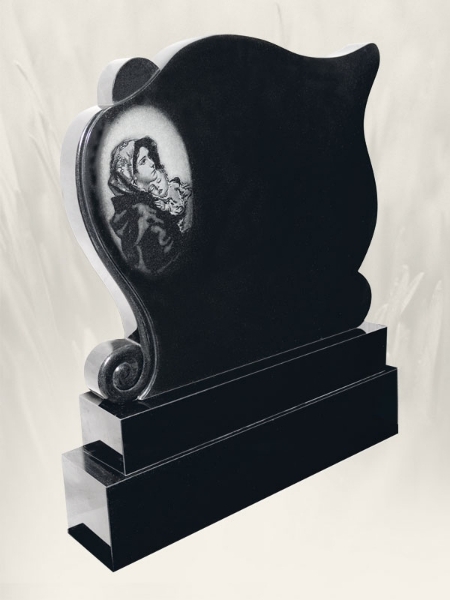 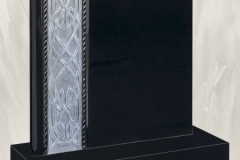 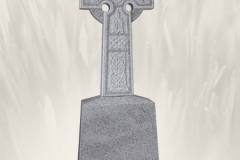 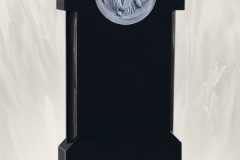 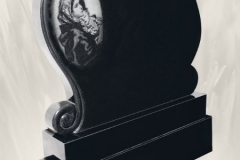 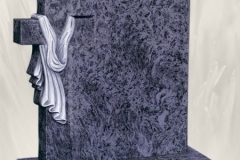 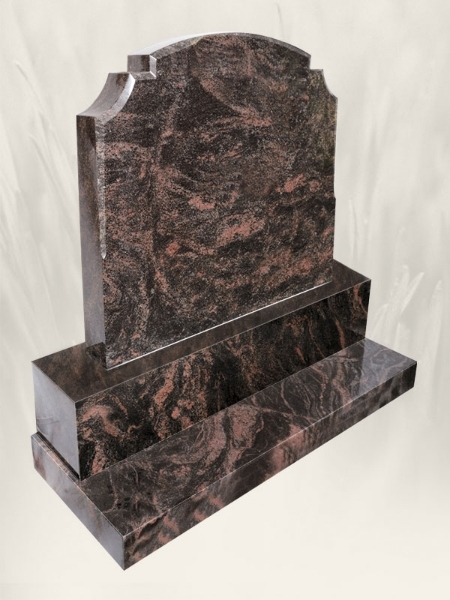 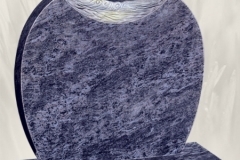 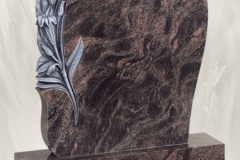 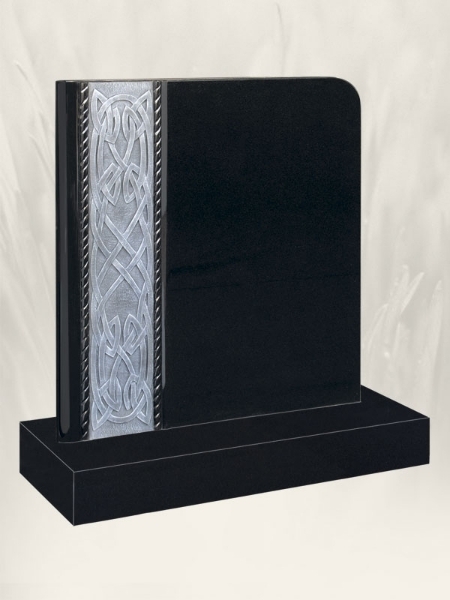 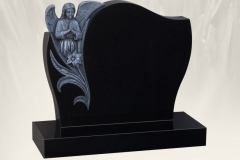 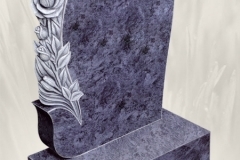 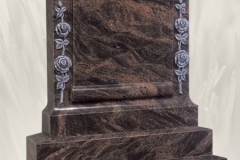 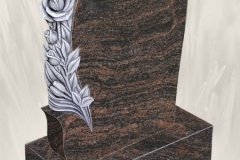 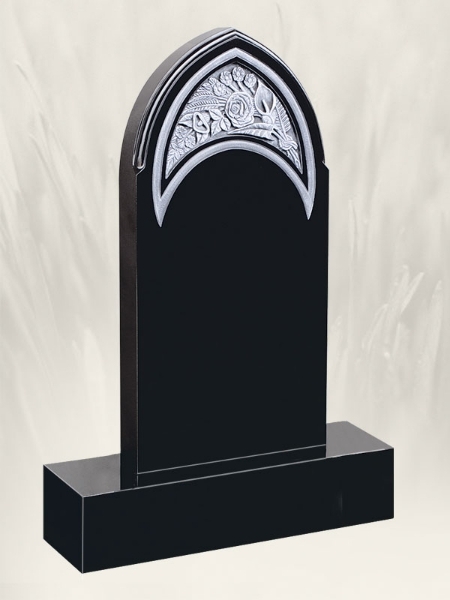 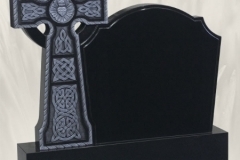 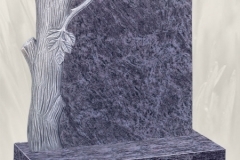 Any headstone provided by McGroarty Monumental will be of the finest materials, and of excellent craftsmanship, his work is amongst the best in this country. 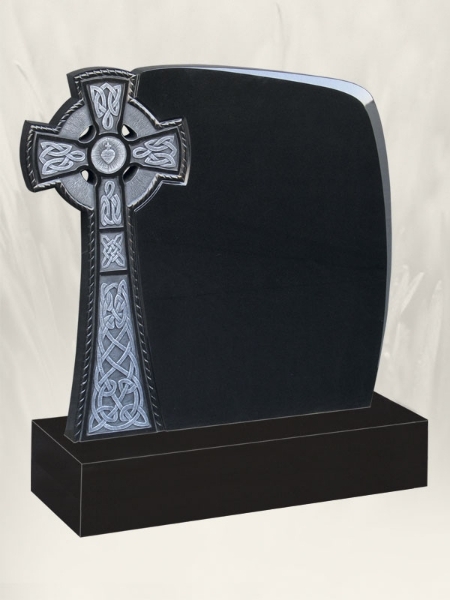 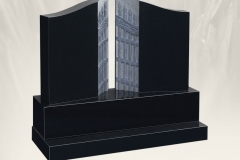 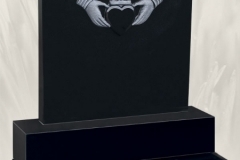 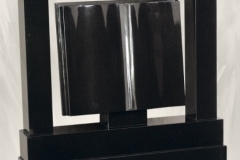 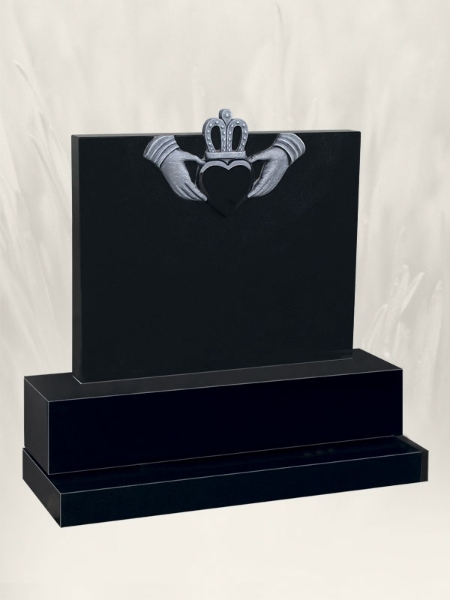 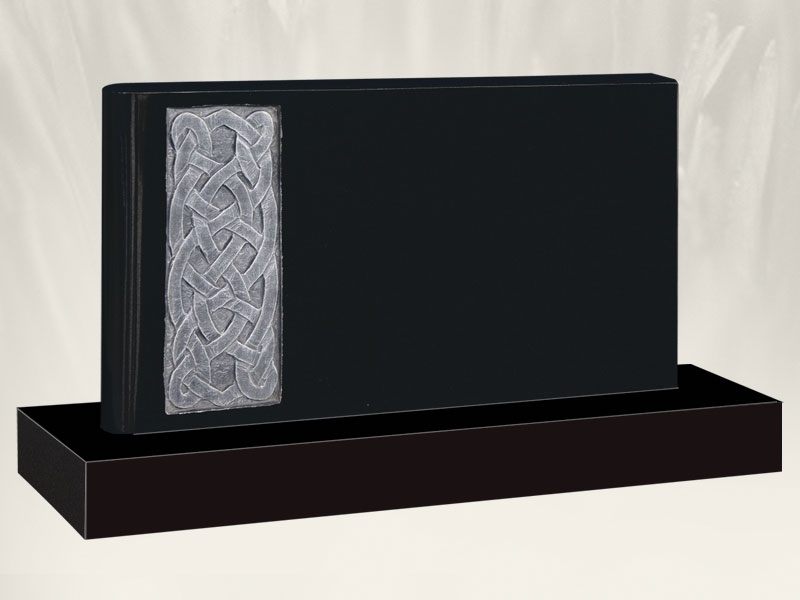 Specialising in individual requirements and custom designs or replicating existing memorials M McGroarty Monumental endeavour to fully satisfy our customers needs to the finest detail. 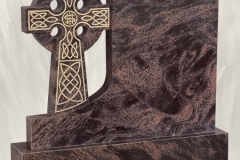 The picture opposite features a celtic cross design. 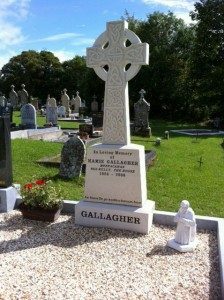 See further examples…. 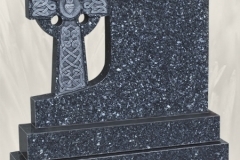 Memorial renovations, upgrades, lettering including lead lettering, provision of stone chips or grass are also part of the service offered. 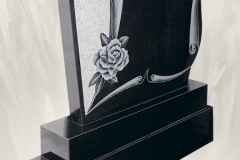 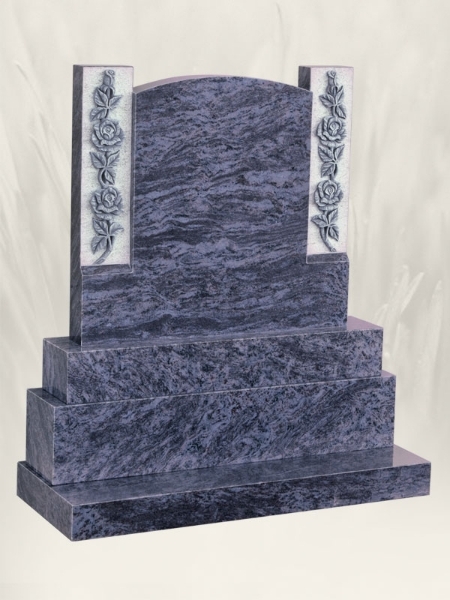 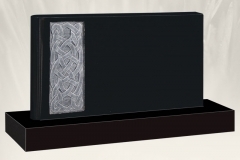 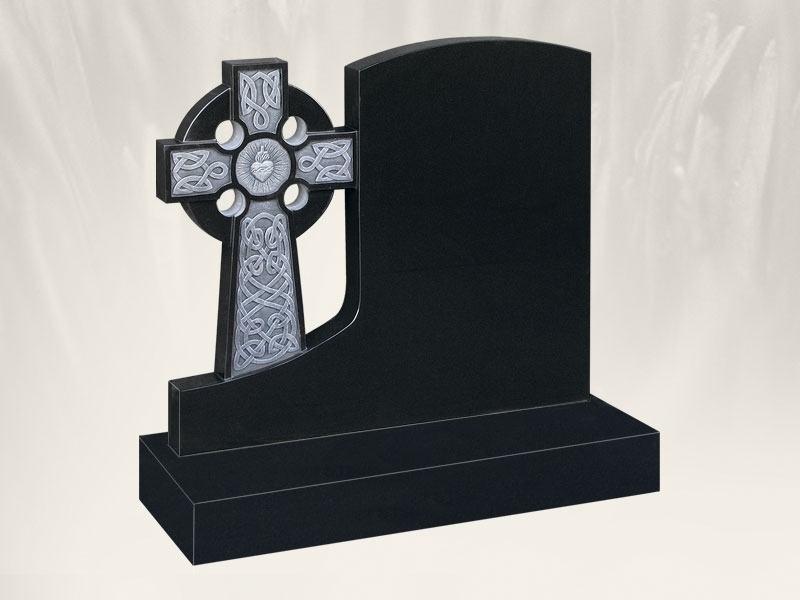 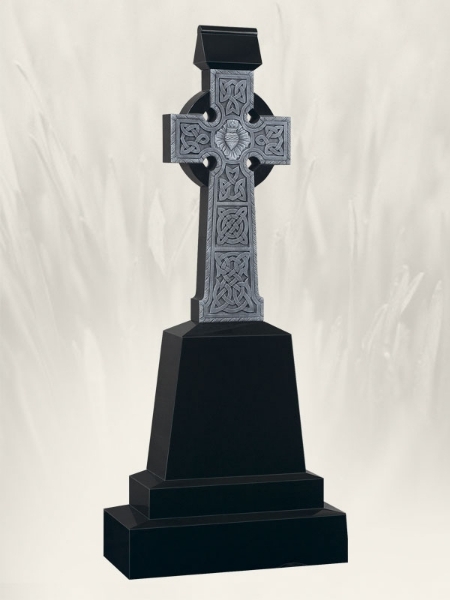 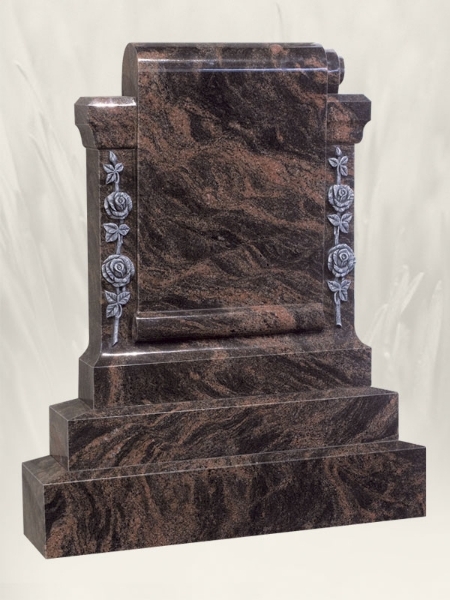 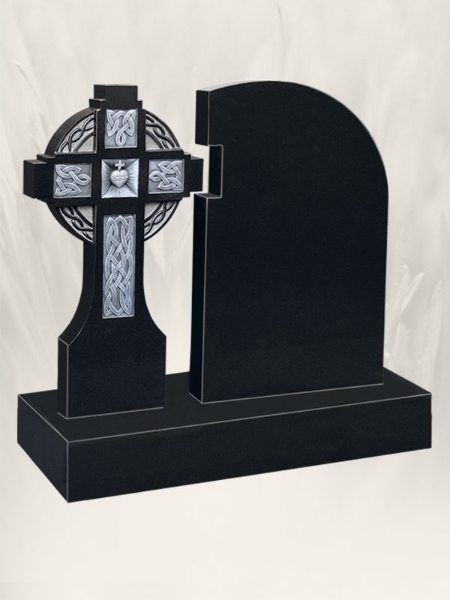 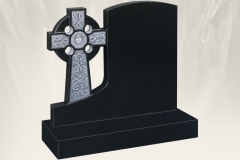 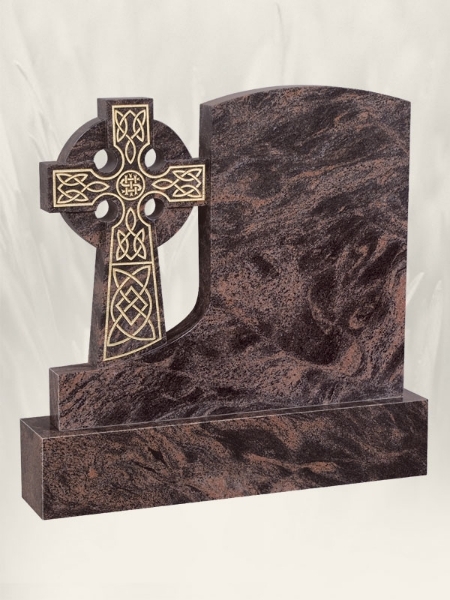 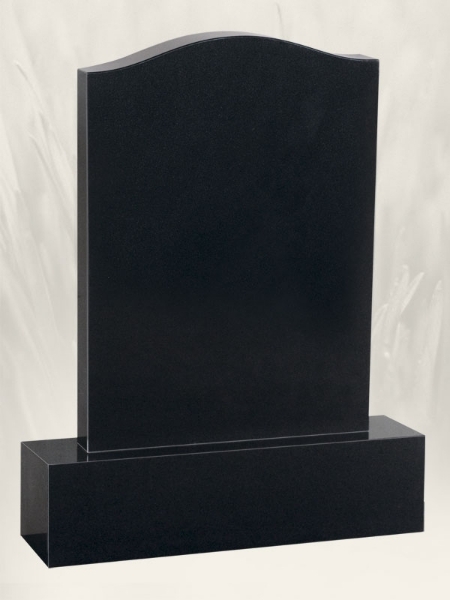 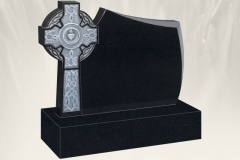 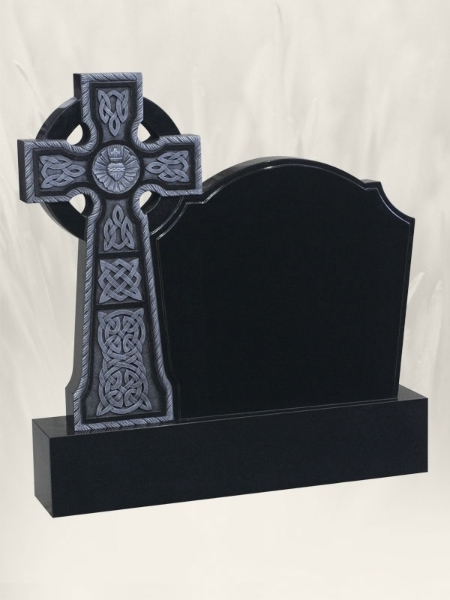 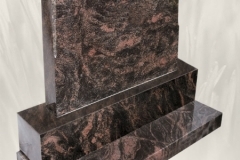 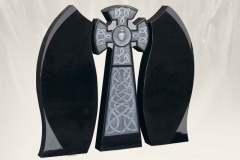 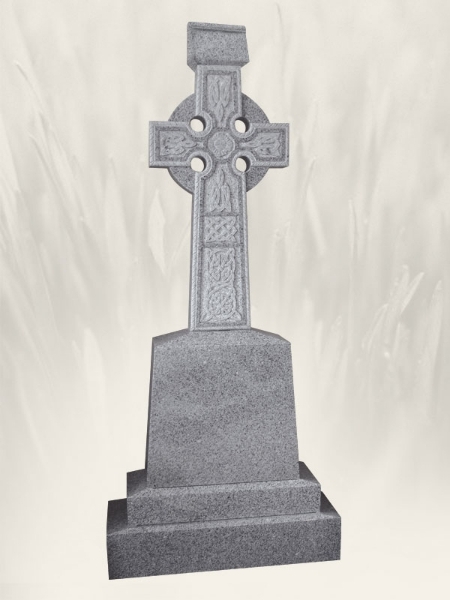 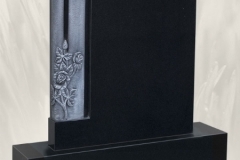 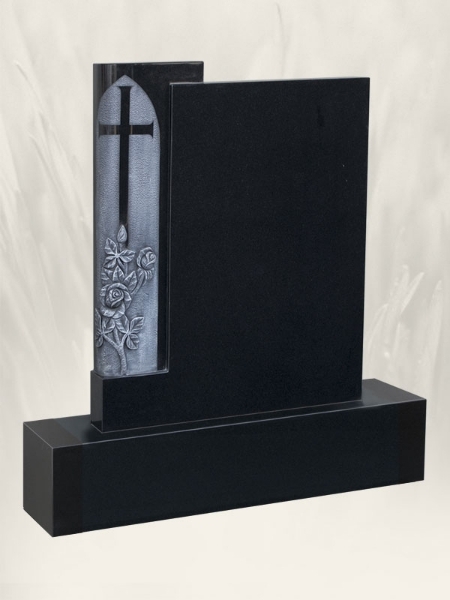 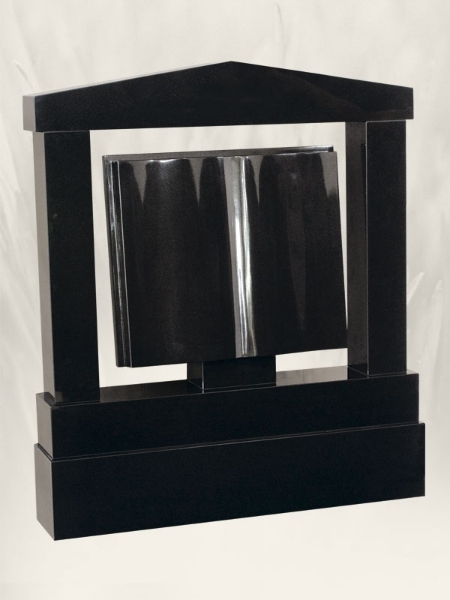 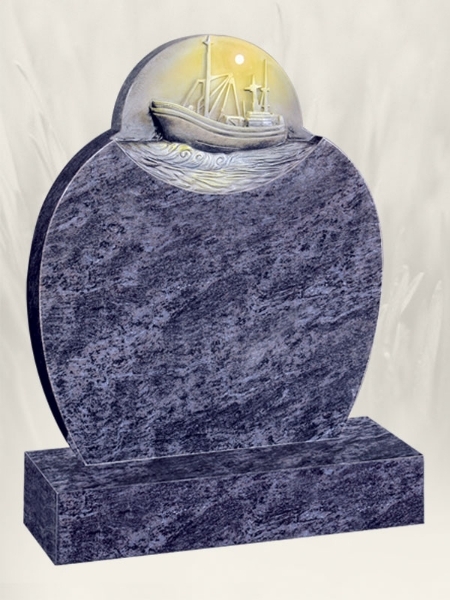 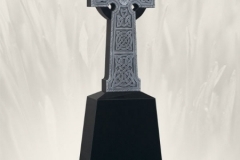 Vases, solar lamps, statues, ceramics for gravestones are available from McGroarty Monumental. 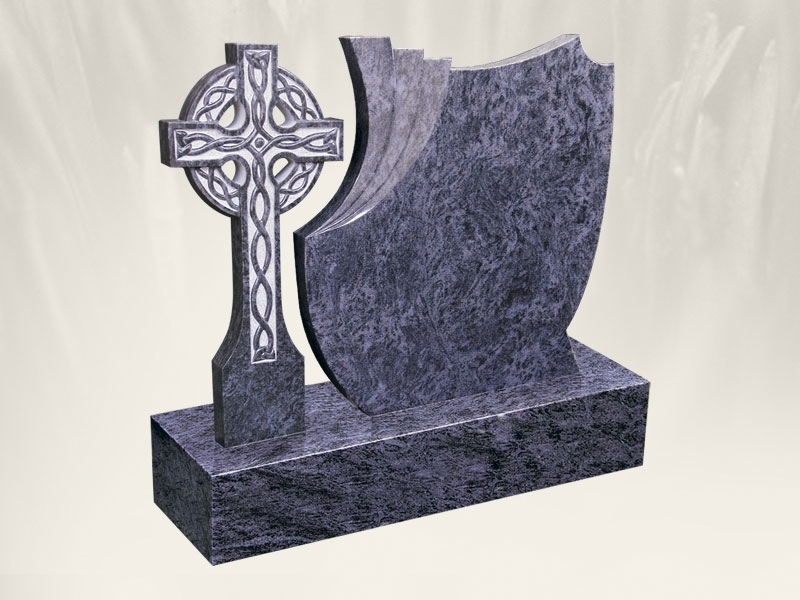 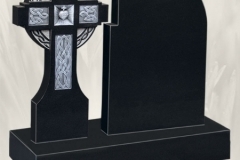 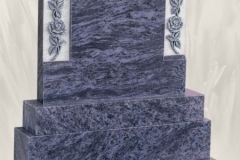 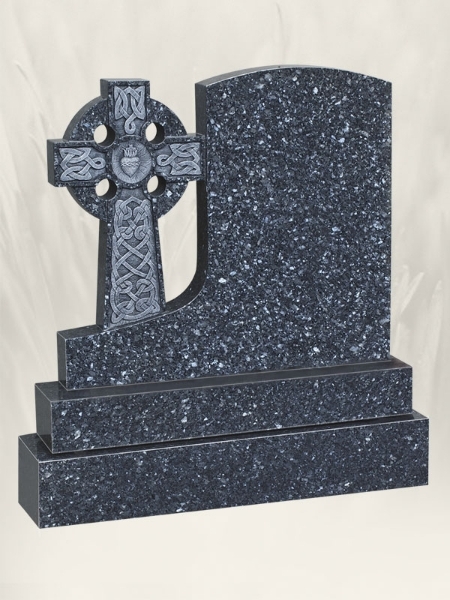 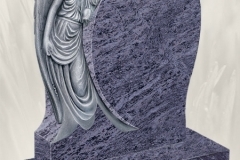 Below is just a sample of the variety of shapes, colours, sizes and stone material headstones M McGroarty Monumental can design, sculpt, deliver and install. 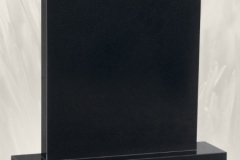 Please contact Michael for a viewing at the workshop, for brochures or to further discuss any of your particular queries and requirements. 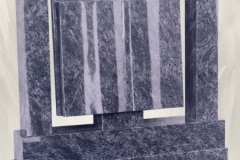 These are natural products so variation in colour and shade may occur. 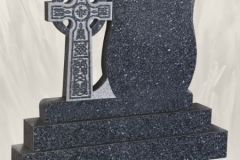 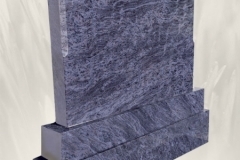 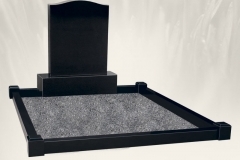 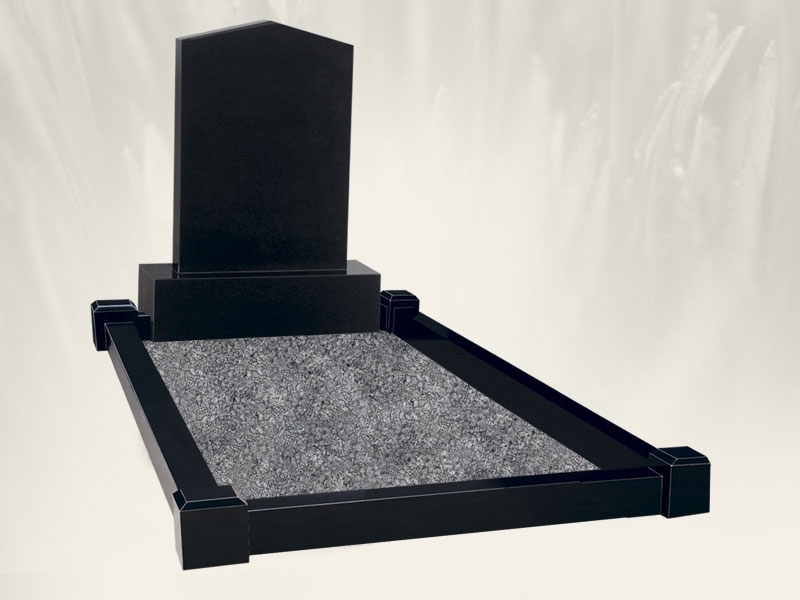 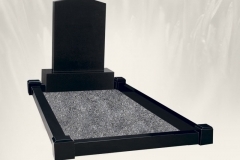 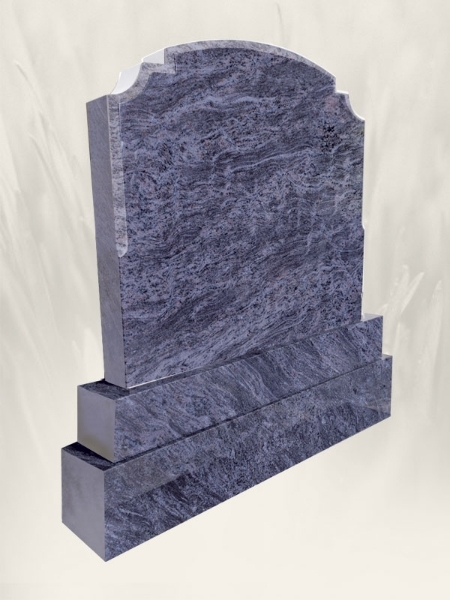 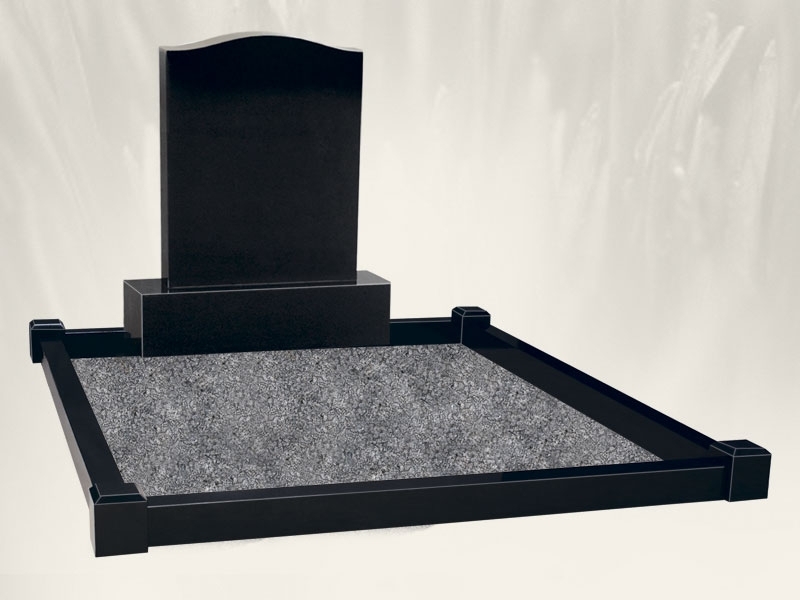 Stone Chippings: to compliment and finish the appearance of your headstone we supply stone chips in white, black, green, blue, sandstone in various sizes. 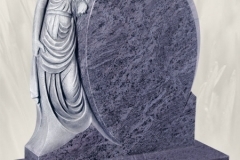 Click an image to see slideshow.